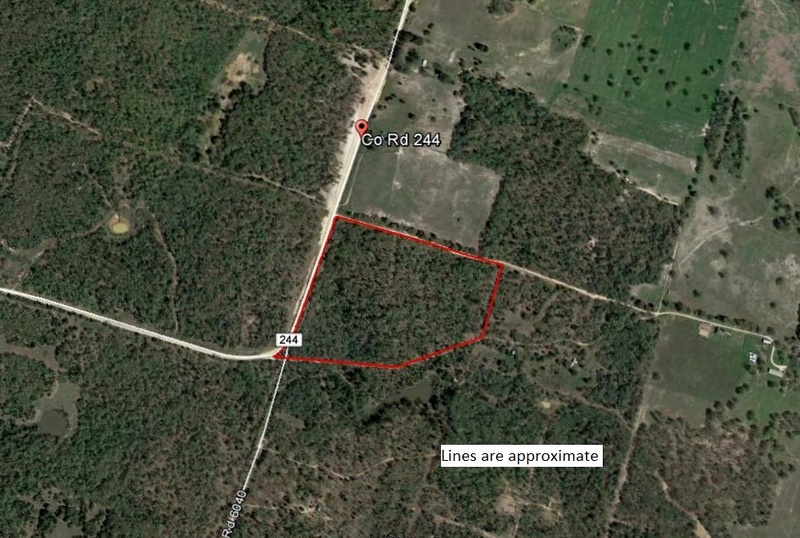 Approximately 18.667 acres located on the corner of County Road 244 and County Road 244-A. 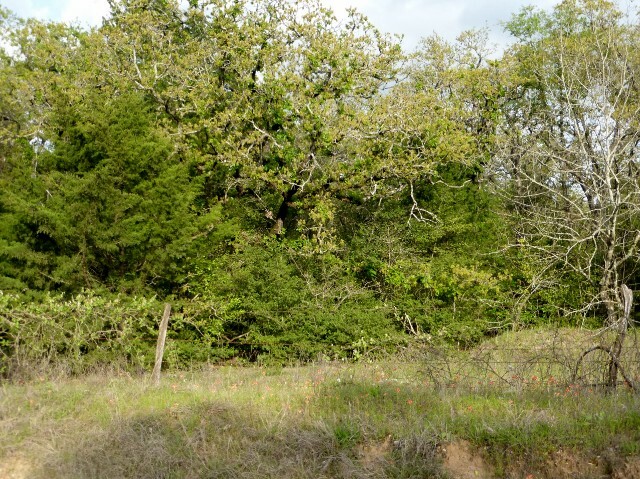 Property is completely wooded, fenced on 3 sides, and has a water meter already in place. Electricity is in the area.